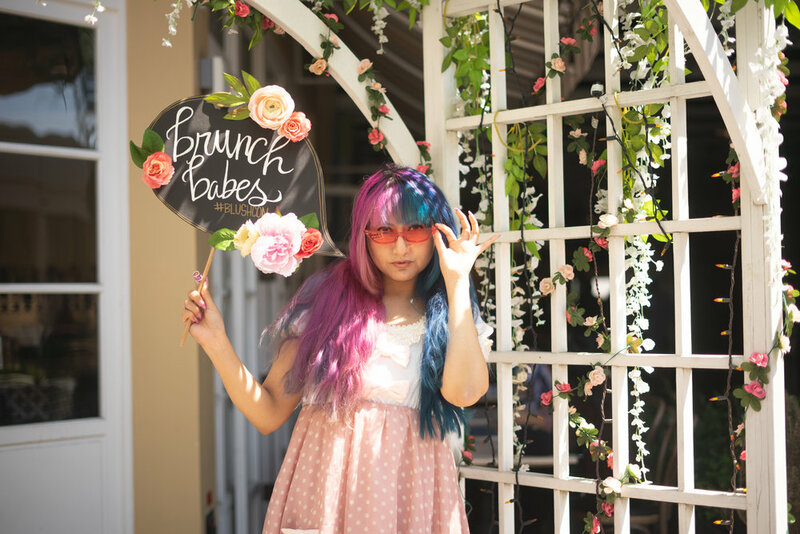 These Blushcon babes are living for brunch! Bottomless mimosas? Check! Avocado toast? Check! Aesthetics? Check! 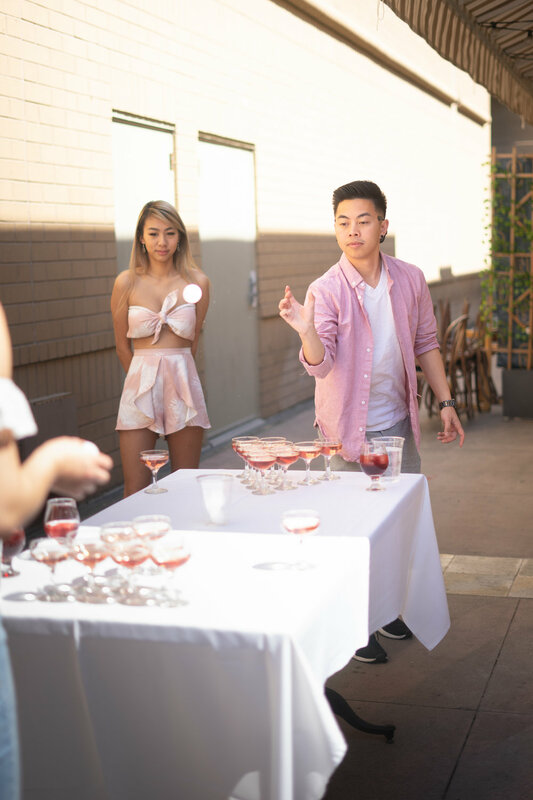 Blushcon collaborated with Monkey Bar to serve the craftiest cocktails and bites in Arcadia! 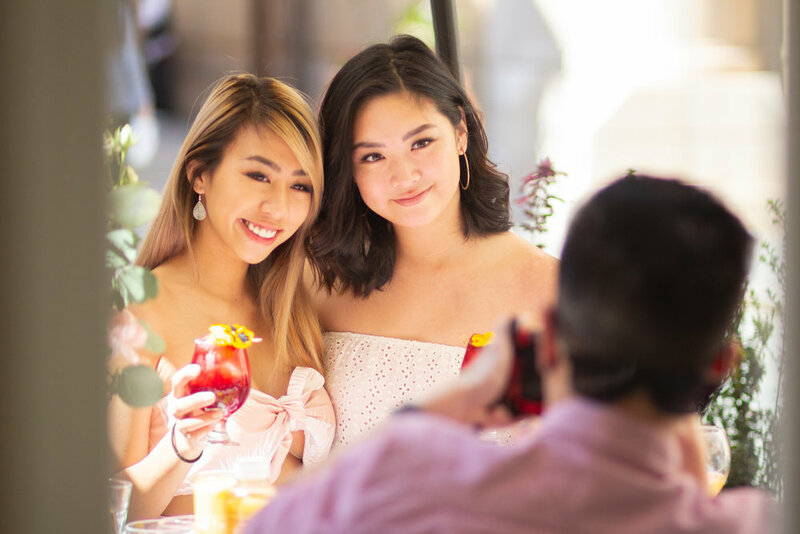 With Monkey Bar’s so ever changing seasonal menu our influencers were able to get a taste of some delicious and unique dishes. 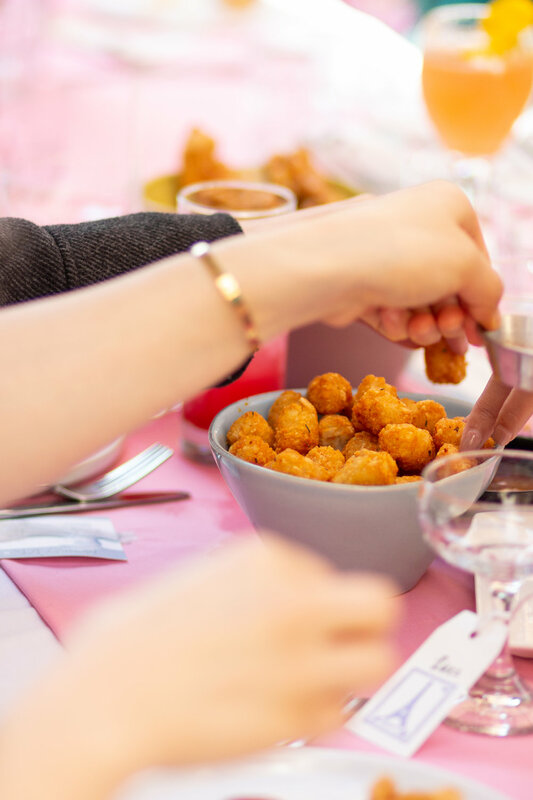 From crispy chicken skins to wild mushroom toast, check out these photos to see why we’re so wild about brunch! Special thanks to Nekter juice bar for providing refreshing juices used with the tastiest ingredients!